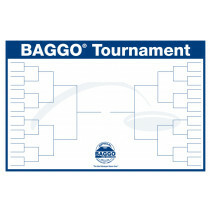 Looking for BAGGO accessories or parts? 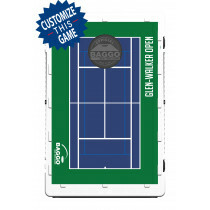 We have the BAGGO Caddy 2 pack accessory that keeps score, holds your drinks & bags while you play, lighted version is optional. 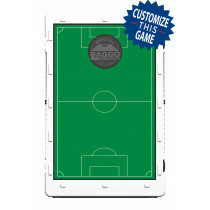 Also available are replacement parts for your Official BAGGO Game. 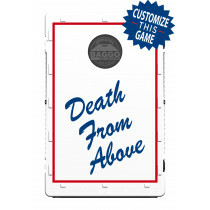 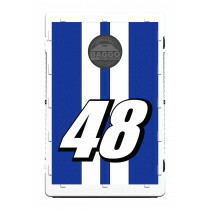 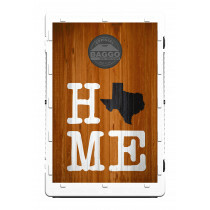 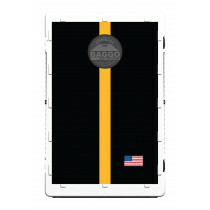 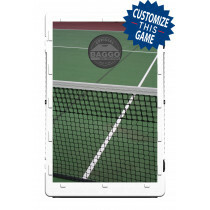 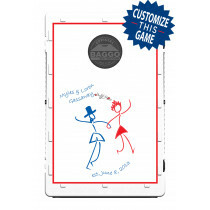 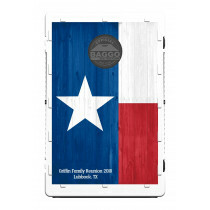 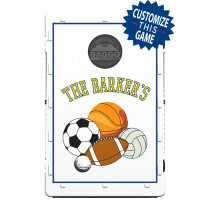 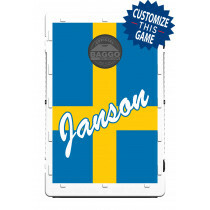 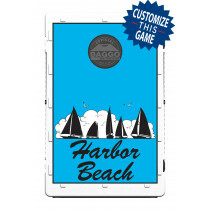 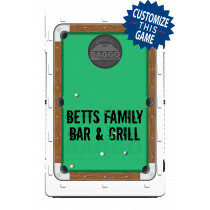 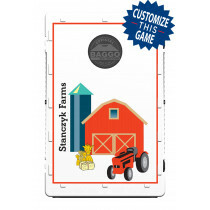 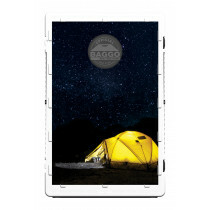 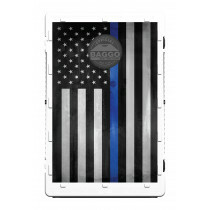 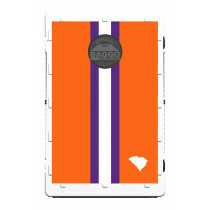 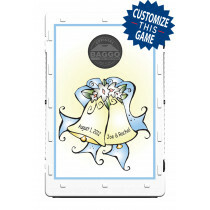 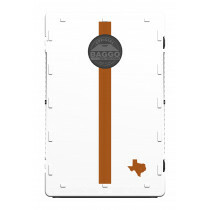 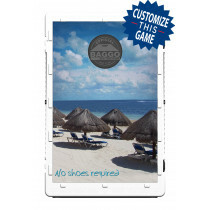 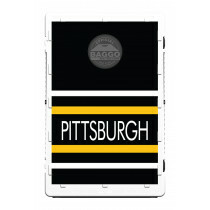 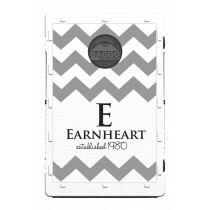 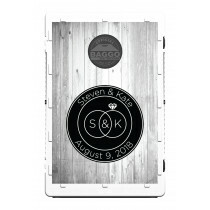 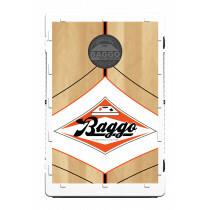 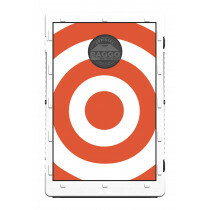 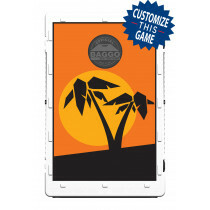 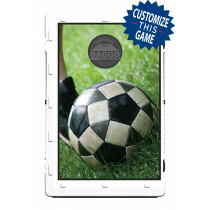 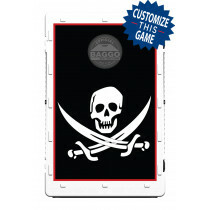 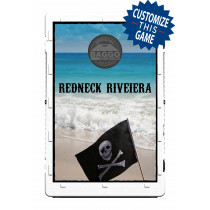 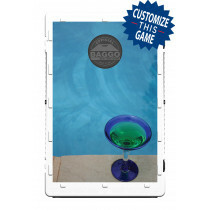 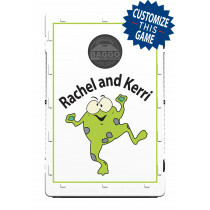 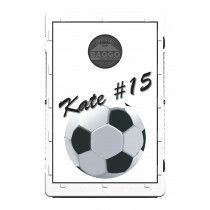 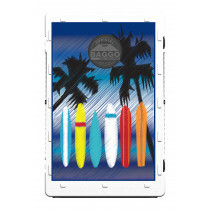 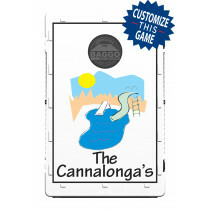 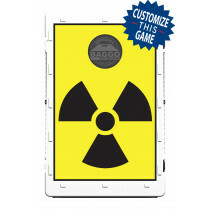 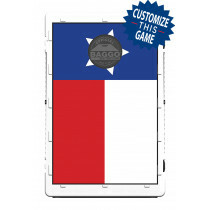 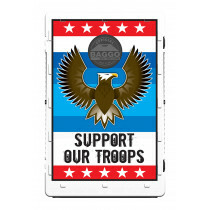 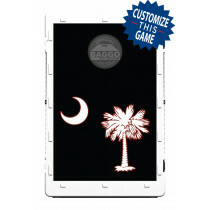 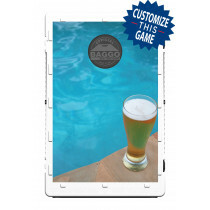 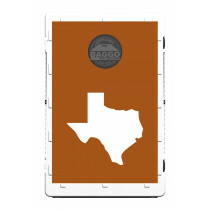 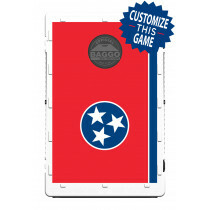 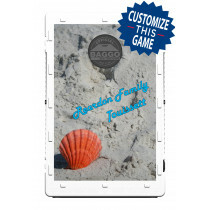 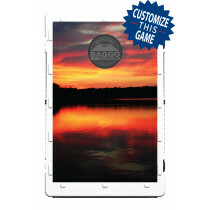 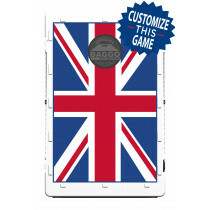 BAGGO screen inserts to upgrade your game, BAGGO apparel, tournament brackets & more!